Statcounter provides customisable hit counters, visitor tracking, web analytics and website stats for Wix - HTML5 Version. Log into your Wix website (opens in a new window). 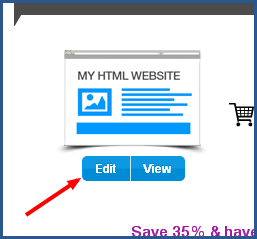 Click "My Account" (or click "Create" if you don't already have an existing website). 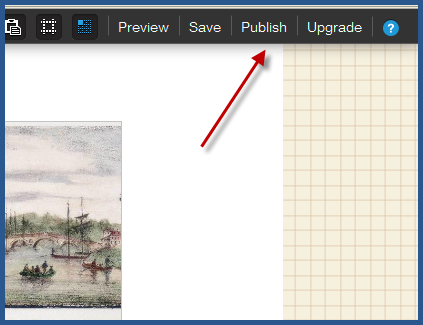 Click "Edit" to launch the HTML5 site editor. 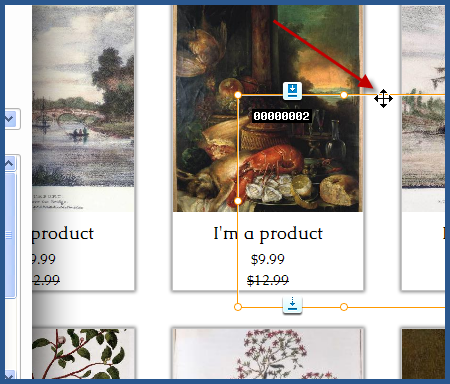 Click the Plus icon to add an element, and select the 'Apps' item from this menu. Click the "HTML" app icon. Under the option Mode, choose 'HTML code' from the drop down list. Paste the StatCounter code into the HTML /embed code box. Resize and drag the counter to your desired location. Please contact support if you need any assistance or have a question. 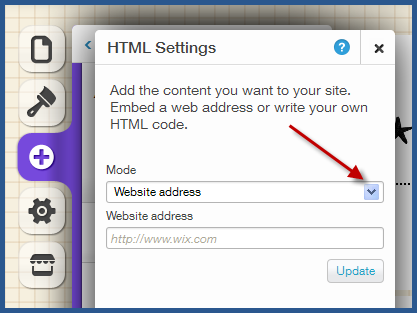 Sign up for a Statcounter account using our Wix - HTML5 Version installation guide. You can reinstall Wix - HTML5 Version on your Statcounter project.